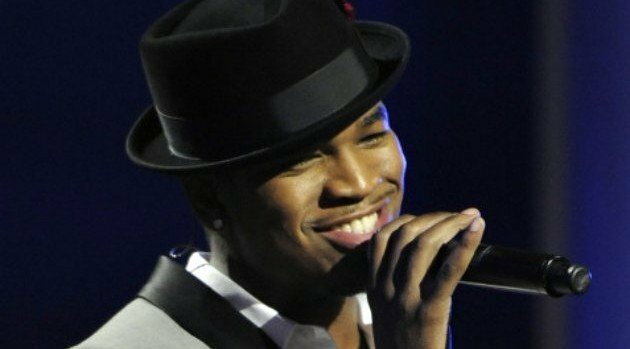 Image courtesy Frank Micelotta/FOXNe-Yo has a hit with his latest single, “She Knows, from his Non-Fiction album. However, the singer tells ABC Radio that he can’t take full credit for the song’s success, since the club banger was certainly enhanced by his collaborator, Juicy J.
Ne-Yo has much respect for Juicy J, a veteran rapper who’s lasted decades in the business. “She Knows” currently sits at #9 on Billboard‘s R&B/Hip-Hop Digital Songs chart.